I'm Marcy Lautanen-Raleigh growing herbs is a passion I've had for more than 20 years now. 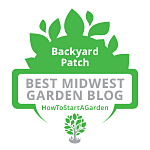 The Backyard Patch is my own herb business started in 1995. I specialize in fresh, amazing, organic blended herbs. Those for cooking, tea and bath -- and they are all home-grown and hand-blended. 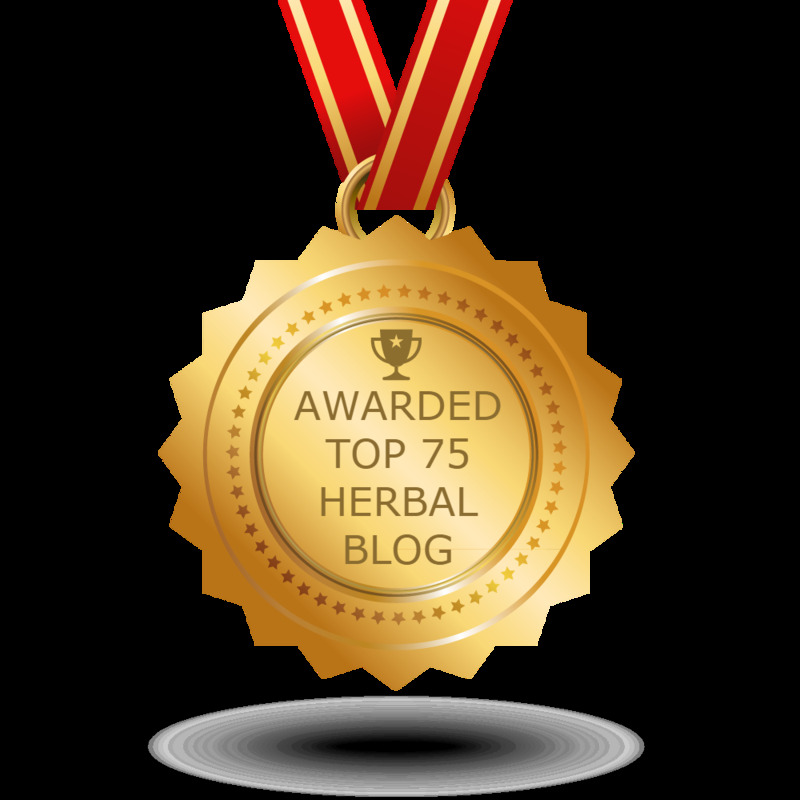 In the last 20 years I have gained a knowledge of herbs and their flavors that I share here. See our Program List where you can request a program or view the entire list of available programs. A makers market held every third Saturday Spring to Fall. This was the only time we could fit it into our schedule, but it looks to be worth the trip long before September. Sample and learn to craft Mocktails with a variety of herb ingredients. Participants will learn about lacto-fermentation and sample fermented items while making a sauerkraut to ferment at home. 6:00 to 7:30 PM this is a children's program ages 8 to 13 where we will make and play Native Games. 7:45 to 9:00 PM this adult program reviews Native plants and the uses by Native People for food, ceremony and healing. Discover common plants with Native American origins and healing or ceremonial uses. we will look at the plants, talk about the uses and share a few recipes. 7:00 to 9:00 PM - Hubby Chas and I will work together to show how to make French Chicken with sides and appetizers and even dessert with recipes, and hands-on learning. 7:00 to 9:00 PM Prospect Hts H.S. Dist 214 - we will make the oils in the first week and then craft salves and lotions with them the second week. We will learn the ways to can, discuss dos and don'ts and participants will make and can ketchup to take home. Hands on class where participants learn to make gifts with herbs and take home at least one home with them. Packaging and gift labeling will be included. Learn to make vinegars, oils, and blend dried herbs for cooking and tea. Steps will be demonstrated with recipes and samples to take home. These are perfect for holiday seasonal gifts. Learn to bake with herbs and edible flowers including cookies, brownies, scones, shortbreads and tea breads. Dry mixes will be crafted to take home too! The Essential Herbal Magazine and Gift Shop! Subscribe and you will find articles by many herb enthusiasts! All materials posted copyright Marcia Lautanen-Raleigh and should not be used without permission. Simple theme. Theme images by gaffera. Powered by Blogger.